The Faculty in the west of Scotland is a dynamic team which represents all grass roots dentists and members of the dental profession. It’s our goal to encourage dental professionals to share knowledge, learn new skills and work together to improve their practices. We organise the UK’s most successful MJDF tuition and revision group in Glasgow. It helps dentists at any stage in their career to gain essential postgraduate qualifications. Members of the group benefit from expert tuition and a range of payment options to cover exam fees. Spread over seven study evenings and full mock exam day for the Part 2 exam this is a comprehensive course. In 2018 our group celebrated a 100% pass rate. Booking is now open for 2019! Our annual study day attracts hundreds of participants from across Scotland and the UK. 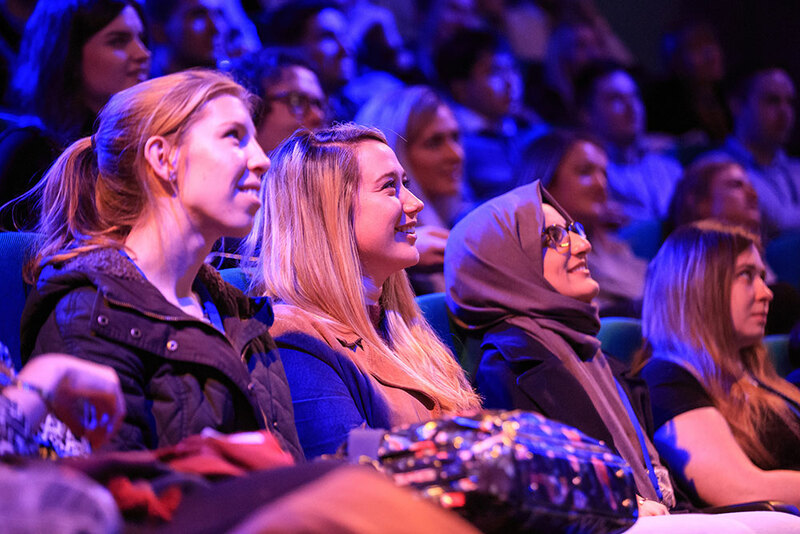 We give you access to experts from across the world, including Dietschi and Magne, Haywood and Christensen.This year’s study day features Tara Renton and Avijit Banerjee who will focus on the latest in orofacial pain and minimally invasive dentistry. Delegates will benefit from six hours of enhanced CPDA, a three-course lunch and the drinks reception. Exhibition space is now limited for the study day. 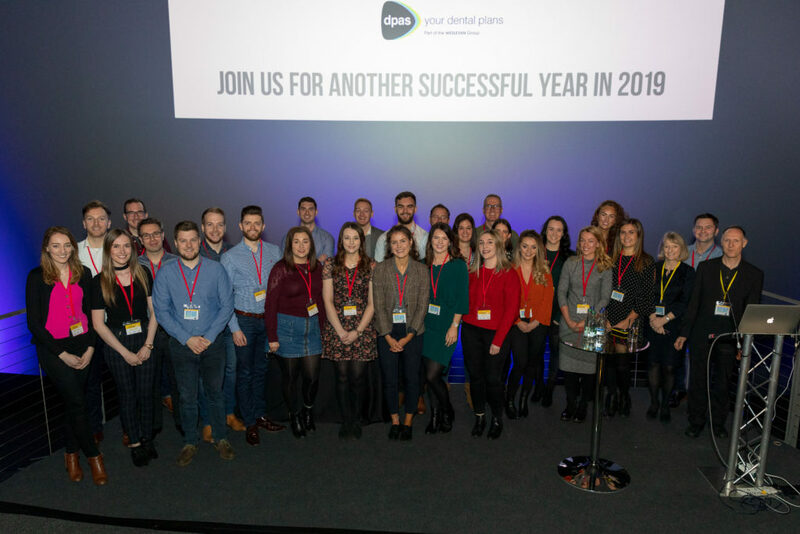 Please contact Patricia at patricia@fgdpscotland.org.uk to book your place and meet more than 300 dental professionals from Scotland and across the UK.